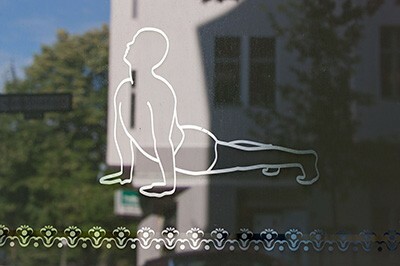 In a bright, airy storefront tucked away in a quiet corner of Schöneberg, the Iyengar Yoga Zentrum Berlin provides a peaceful setting for serious yoga practice. The Center offers instruction seven days a week and is easily accessible by public transportation. Highly trained, knowledgeable, multilingual teachers offer individualized assistance to every student, adapting poses for age and ability. Yoga props – such as rope walls, chairs, and blocks – help students work more deeply to experience the full benefits of the postures. The Center builds community by hosting workshops and special events, such as yoga-related film screenings and potlucks.